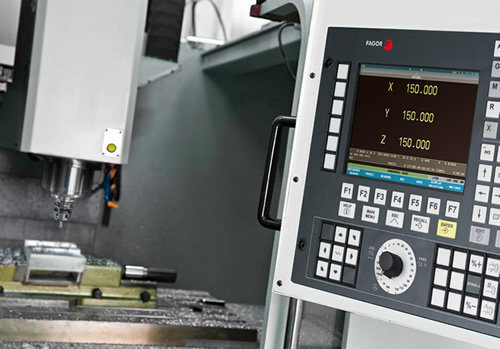 Fagor 8037M Milling and 8037T Lathe programming G codes / M codes complete lists. Fagor 8037M programming G codes / M codes complete lists. Fagor 8037T Lathe programming G codes / M codes complete lists.